Tomatoes are one of the plants that represent summer. 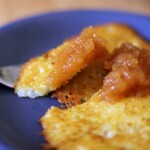 The aroma, the bright colours, and the yummy taste all remind us of a sunny summer day. Gardeners often can’t wait to start growing them. Today we want to talk about how to grow tomatoes indoors. Can you, should you, and how to do it. 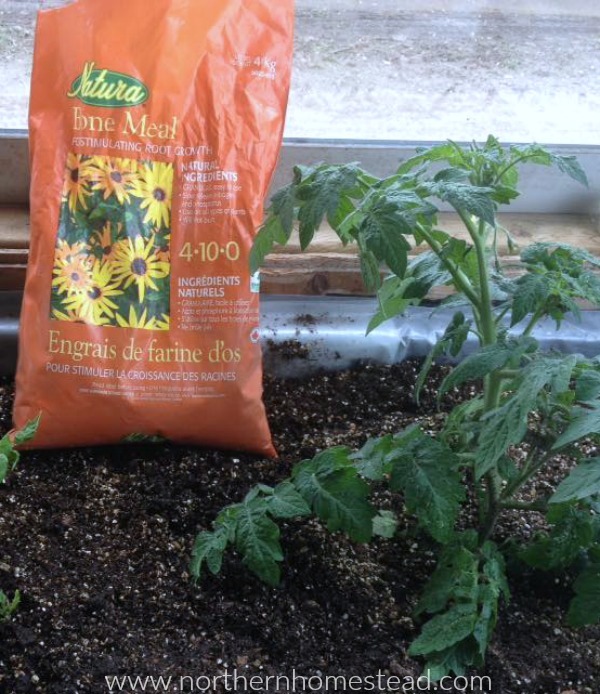 Can you grow tomatoes indoors? 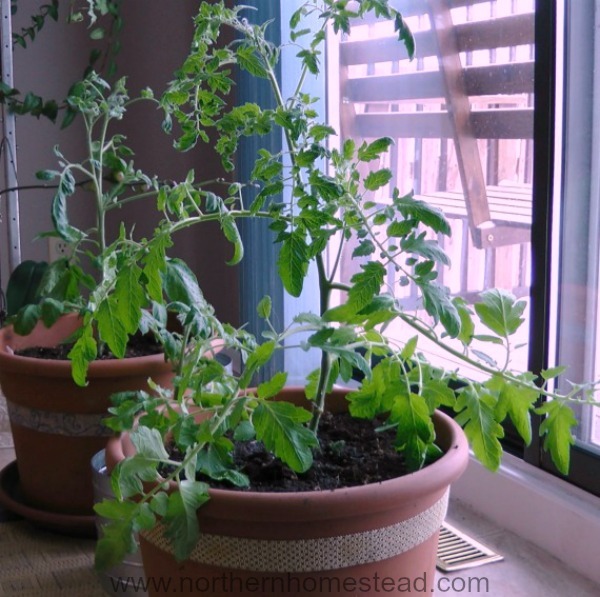 Tomatoes are a great plant to grow indoors. 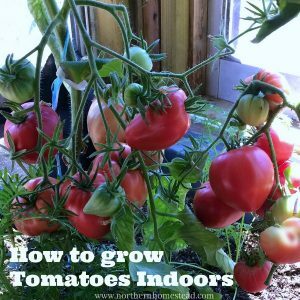 All tomatoes can be grown indoors. You will not need any special varieties for indoor growing. 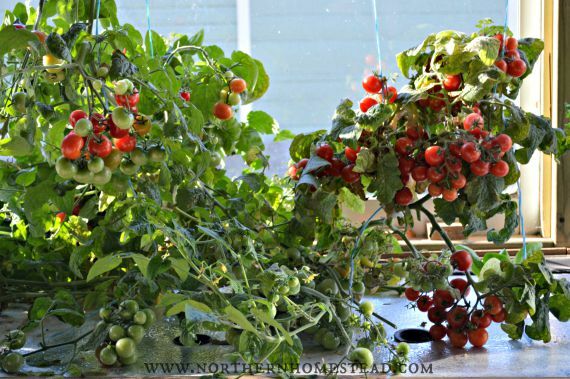 Since tomatoes are perennials, you can actually grow a tomato tree indoors. 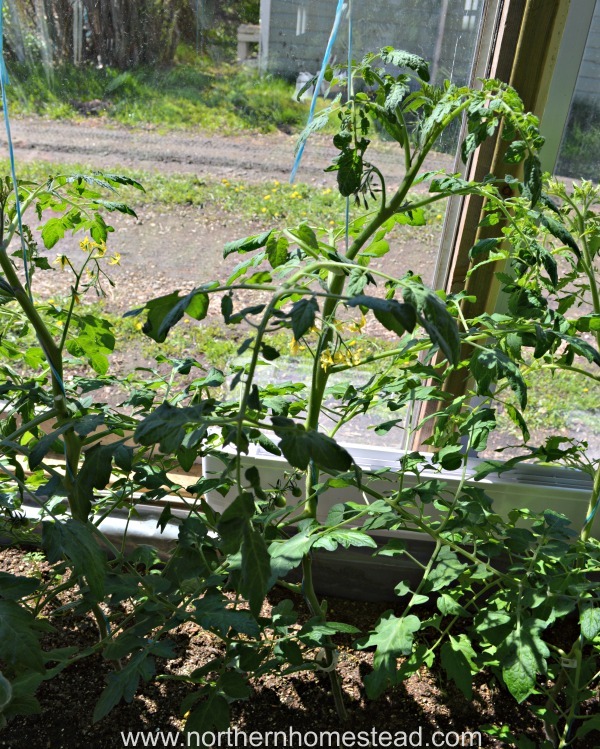 Tomatoes also grow well from cuttings. If you don’t have room for a tree, but want to grow the same great variety continually, just take a cutting to start a new plant whenever the old one outgrows your room. Tomatoes are pollinated by wind, just checking the plant every few days is enough to achieve pollination. 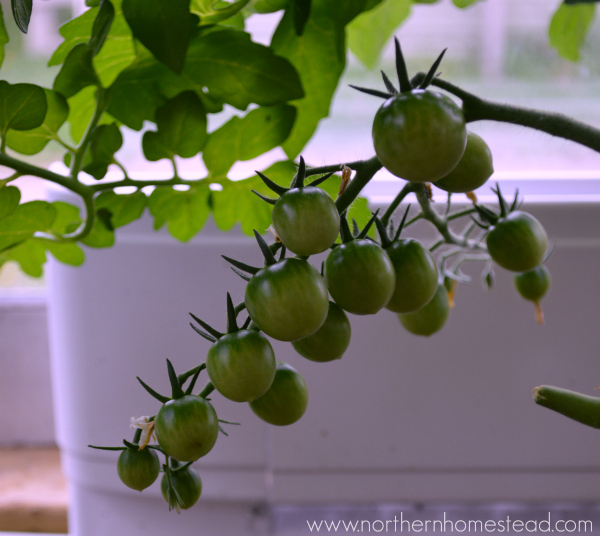 We have grown tomatoes indoors for a few years now, and we can assure you it really does work well. 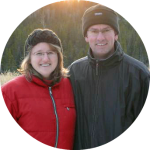 Living in a cold, northern climate means we have to endure long, cold winters. With frost possibility till late May, it seems like our winter does last 9 months. We can’t wait for spring. We want to start planting. We want to grow a garden. It might just be one plant or a whole indoor garden, but it is so fun to have a bit of summer indoors. 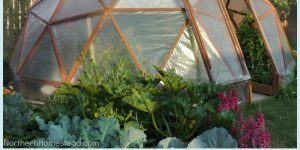 Another reason to grow an indoor garden is extreme weather conditions outdoors. For us it is the cool and short summer, for you, it might be extreme heat… too much rain… hail… you get the idea. In order to grow tomatoes earlier and enjoy them longer, we grow some of them indoors. 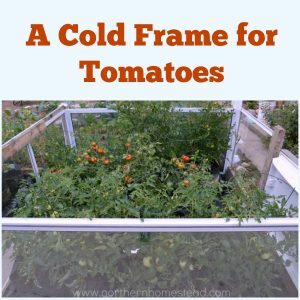 You can grow tomatoes indoors for part of their life. Note, I’m not talking about seedlings, rather about mature plants. 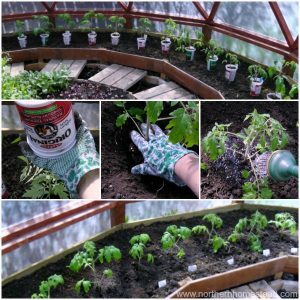 For this, you need to plant the tomato plant in a movable container. It can be a pot or a grow bag. Start a plant, or as many plants as you have room for, in late winter under grow light. Transplant that seedling into a nice size pot or a grow bag, and give it a nice sunny location in your house. 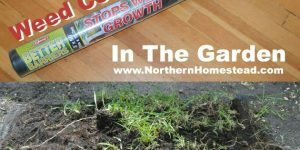 As soon as the weather permits, move that plant out. Make sure to harden off the plant first by either moving it out for a few hours at a time or covering it with a Plant Protection Blanket. 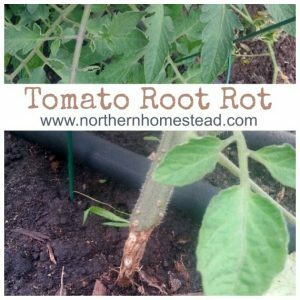 This will give you an early start on tomatoes. However, do not expect the plant to grow as quickly as it would outdoors. Also, especially if it is a determinate plant, it will be done at about mid-summer. But, now you can start a new plant from cutting and have it ready for the fall indoor garden. 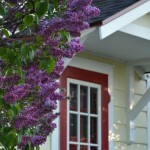 Bringing in a plant in the fall and prolonging its life indoors, is another option. As I explain above it can be grown in the same pot from a cutting. If you bring a plant in, in the fall make sure not to take in many bugs as well. I find that it helps not to wait till the weather gets cold but to bring the plant in earlier in the fall. When the weather changes bugs seek hiding places and they love container. So bring your plant in before that happens. Note: You can’t transplant a mature plant from outdoors to indoors, it would die. Personally, we do not move plants in and out any longer. 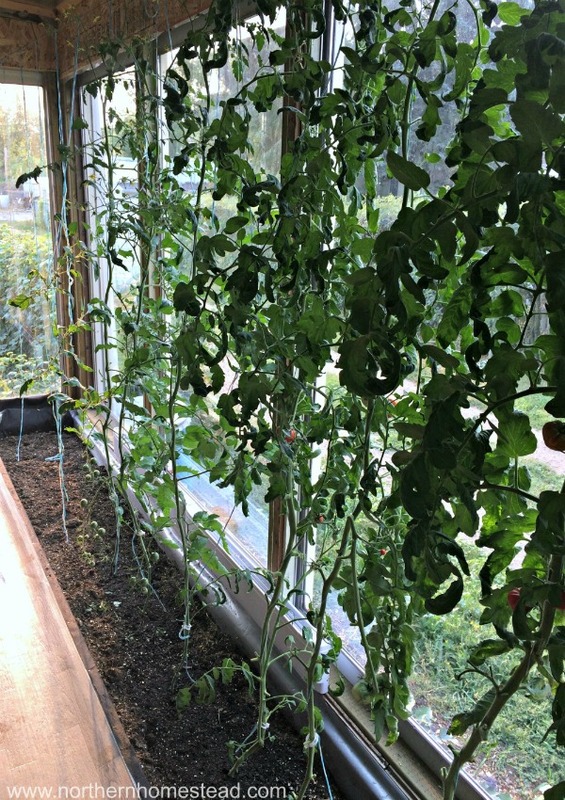 We grow tomatoes indoors year-round at big south-facing windows. We often call our window room a greenhouse, but technically it is not. Those are just windows we grow plants at. A sunroom or a bay window would also work very well. 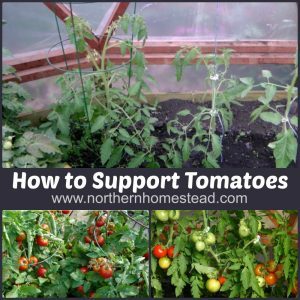 Tomatoes are a summer crop and need lots of sunlight in order to grow and produce fruit. If they do not have enough sun hours, the plants will not die but will not produce good fruit either. From October 28 till February 14 our daylight is less than 10 hours. 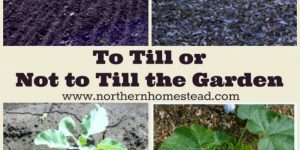 Calculate your garden’s “below 10 hour days”. Also often the much-needed winter sun is behind neighboring buildings and trees. Growing year round we can really see how much impact the “below 10 hour days” have. 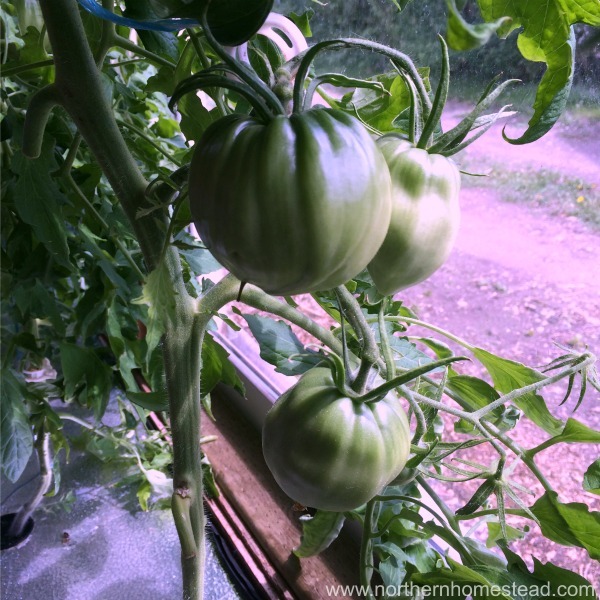 The best time to start growing indoor tomatoes is right at the edge of the 10 hour day. We would recommend using grow lights for the seedlings, to give them a healthy start. 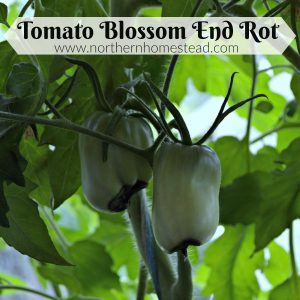 Read more on how to start tomatoes from seeds. Just like for the outdoor garden, the seedling will be ready to be planted just before putting forth buds. (6-8 weeks after starting). 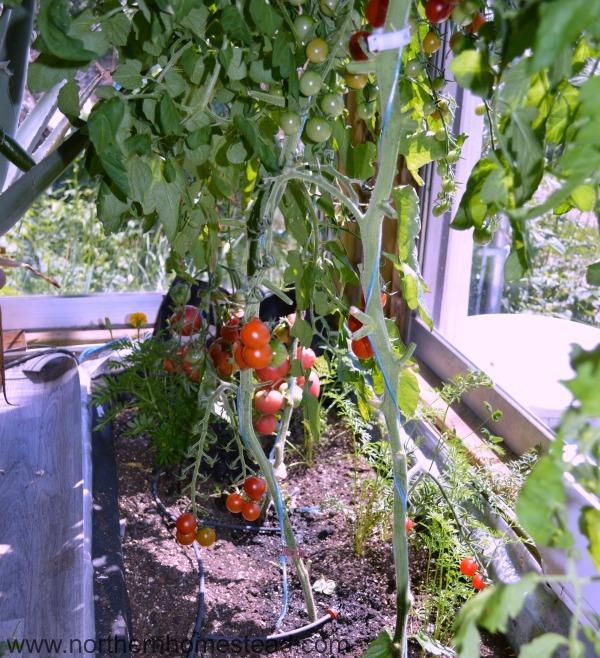 After being transplanted the tomatoes plant can grow without grow lights at a sunny window if the daylight hours are 10 and more. A young plant in the middle of winter will get very leggy. However, a mature plant does survive the dark months quite well. See our Winter indoor garden update. Learn more about additional light for an indoor edible window garden here. 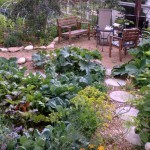 Plants are best grown in good organic soil out in the garden. We can’t provide that in our indoor garden, we only do the best we can. You can find all of these ingredients in a garden center or Home Depot. You will find all the needed info in Mel’s informative book. 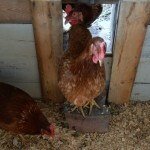 Since tomatoes are heavy feeders, you will need to fertilize them. Worm casting is the best, and more and more stores carry it nowadays. Another great natural fertilizer is Bone Meal. Watering is also very important indoors. At a sunny window, plants dry out very quickly. Plus, containers do dry out quicker anyways. You will have to make sure to be able to water regularly, in the heat of summer every day. 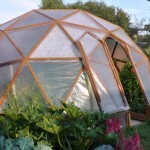 Personally, from our experience, growing indoors is easiest in hydroponics. It is a clean solution that provides the plants with all needed nutrients. 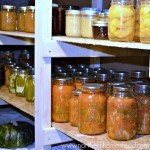 You can use whatever nutrients brand you want or is available at your local supplier. We prefer dry concentrated nutrients to grow all kinds of plants. For tomatoes, you will need both, MaxiGrow and MaxiBloom. 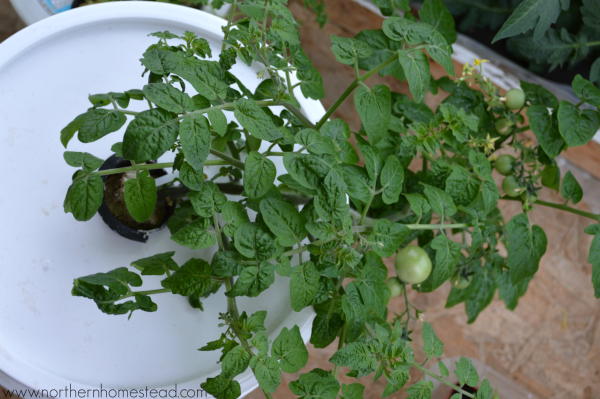 Read more about growing the Kratky hydroponic way, and growing a Tower Garden. Sure, growing in water is not the same as growing food in organic soil, but indoors we do not have any organic soil anyways. Still growing tomatoes at home, without any pesticides in a high-quality mineral blend is a great choice. Tomatoes like it warm. A cooled down indoor room is not the right place for them. Even though the sunny window might have a different temperature than the room itself, make sure to measure the temperature. For growing tomatoes, you want to have around 17C (62F) at night and 26C (79F) during the day. We grow tomatoes in the grow room at the back of our garage. It gets really warm in there, up to 30C (86F) and the plants love it. In the winter we keep that room above 12C (53F). 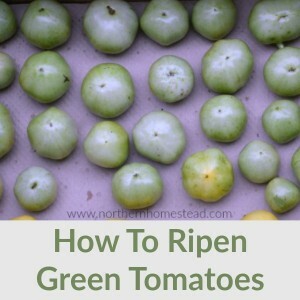 We can’t provide optimal conditions for tomatoes in the winter months, the plants are usually less productive because of that, but still, it is so rewarding to harvest a ripe homegrown tomato here and there in the mids of winter. This end of August taken picture is a great example of succession indoor tomato planting. The first 3 plants are plants that have been started in late winter and grew here all summer, producing lots of fruit. One has a sucker that will be there after the plant is done with the old fruit. I will just cut back the plant and leave the sucker. Note: I do prune suckers, this is an exception because I can have a new plant from the old root. 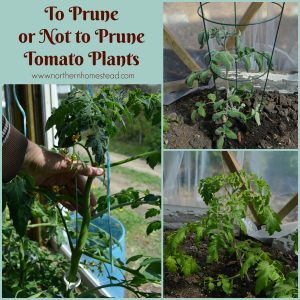 See more about pruning tomatoes here. The next 3 plants in the picture are young plants that have been started from cuttings in the summer. They have fresh fruit growing. After that, there is empty space because some of the spring tomatoes were done and I will use the space for new plants. I will not start new tomato plants at this point (late summer), but I’ll start greens for winter growing. 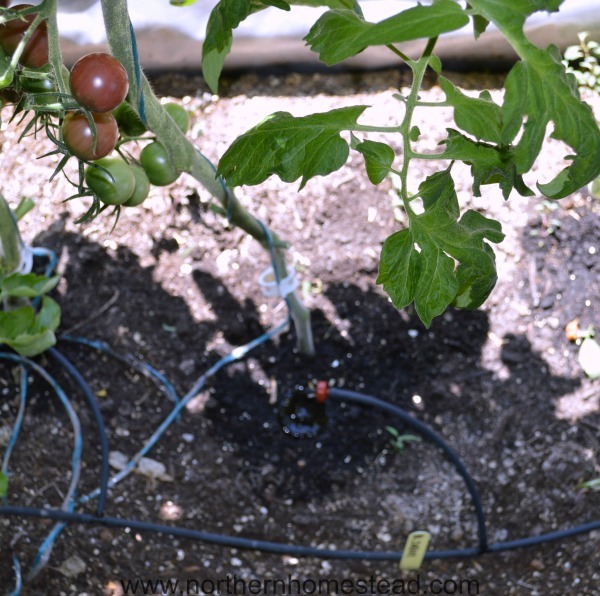 In order to grow tomatoes year round, they need to be planted mid-summer. After some experiencing with succession planting it turns out that planting mid-summer and then anew in January/February works great. This way the tomatoes start to produce in late fall, after the outdoor tomatoes are done, and again in late spring before the outdoor tomatoes start producing. There you have it, a guide on how to grow tomatoes indoors. 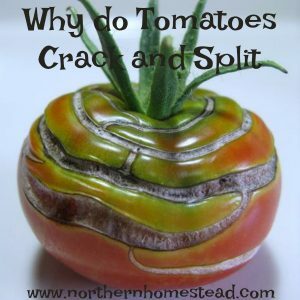 It is easy if you can provide good lighting, soil (or hydroponics), and temperatures that tomato plants love. Try it and let us know how it goes. For us, it really is worth it. 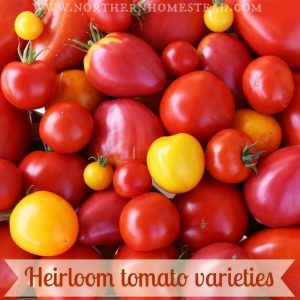 We harvest lots of yummy tomatoes from our indoor garden every year.